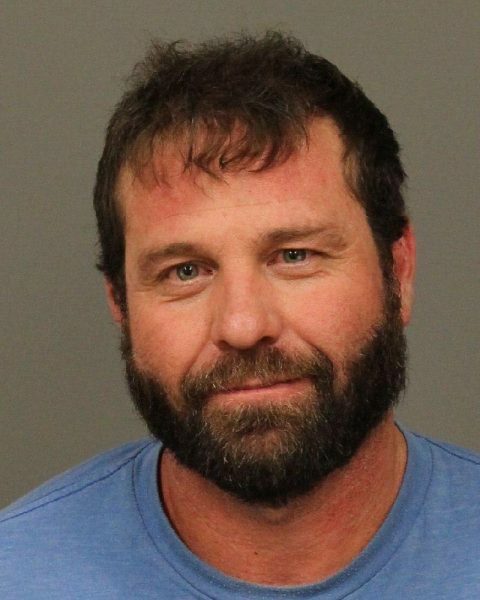 A Creston man, who was a suspect in a crash that sent a vehicle off the side of Highway 101 in Atascadero Wednesday morning, told officers his pickup truck had been stolen prior to the hit-and-run. Shortly after media reported on the accident, Richard L. Gonzalez, 39, turned himself to the California Highway Patrol. He then filed a stolen vehicle report. On Wednesday morning, Richard Jennings, 48, of Atascadero was driving a Toyota Tacoma northbound on Highway 101 near Traffic Way, officers said. Meanwhile, the driver of Gonzalez’s truck made an unsafe lane change and collided with the right side of Jennings’ Tacoma. The Tacoma spun out of control and veered off the highway, drove through a perimeter fence, and struck a large oak tree before coming to a stop in the Denny’s parking lot on El Camino Real. Witnesses said the driver of the truck pulled over on the Traffic Way off-ramp and then fled on foot. Investigators are asking anyone with information about the crash or the alleged stolen vehicle to contact the Templeton office of the CHP at 805-434-1822. Next → Next post: Are you a New Progressive?